Identity-as-a-Service is one of the hottest areas in the IT sector. With the shift to the cloud and identity management becoming more critical than ever, a cloud identity management platform delivered as-a-service is replacing Active Directory. 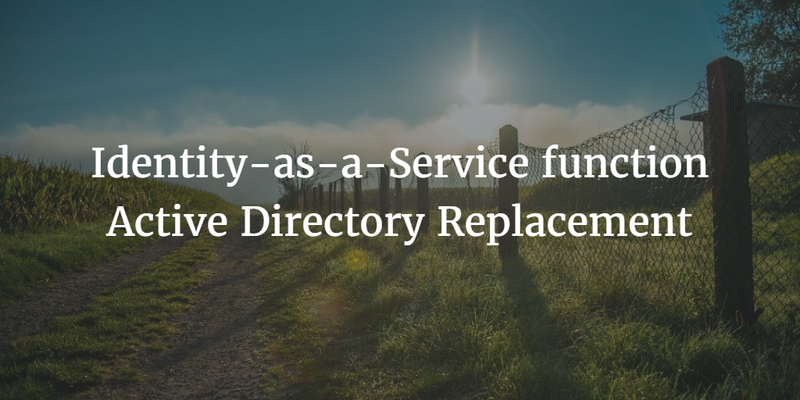 Called Directory-as-a-Service®, it is an independent SaaS identity management platform reimagining Active Directory and LDAP for the cloud era. 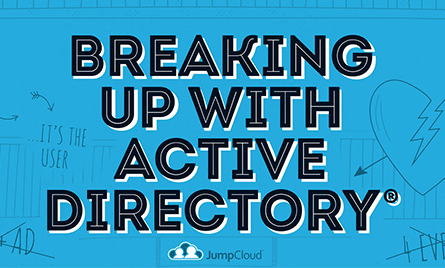 Microsoft Active Directory emerged in 1999 and quickly became the world’s number one directory service. 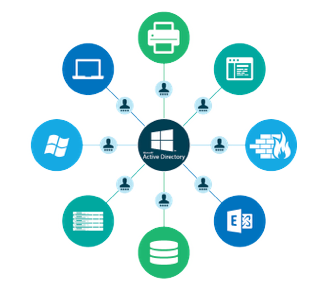 Since the world was predominantly Windows and the IT infrastructure was hosted on-premises, Microsoft’s directory service made a great deal of sense. In conjunction with the domain controller, users had a single sign-on experience. Logging into the network would log everybody into their machines, applications, and file servers. This model worked for almost 15 years. However, the IT landscape has changed. Instead of Windows being the platform of choice, macOS and Linux have become extremely popular. In fact, only one in five devices is now Windows [Forbes]. AWS has become the data center of the future. Organizations are no longer building their own data center infrastructures. Since Web applications are now the first choice, IT doesn’t have to procure and manage applications on-prem. Another important shift is that the network is wireless, not wired. All of these changes have dramatically impacted how identity management functions must operate. Consequently, Active Directory no longer provides SSO or solves the identity management challenges that organizations face. A cutting-edge approach to the central management of users and devices was needed to replace Active Directory. 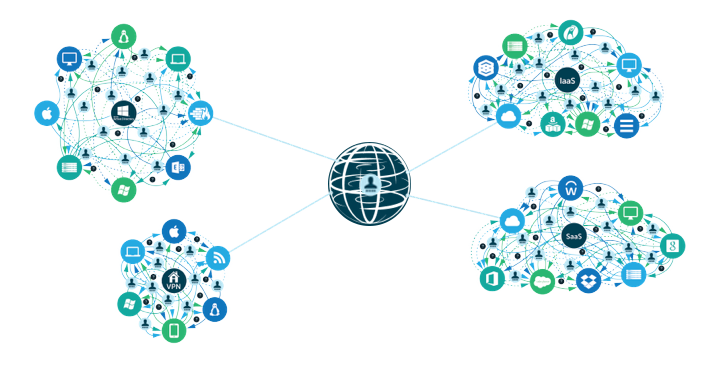 This new approach is from the cloud and is called Identity-as-a-Service. 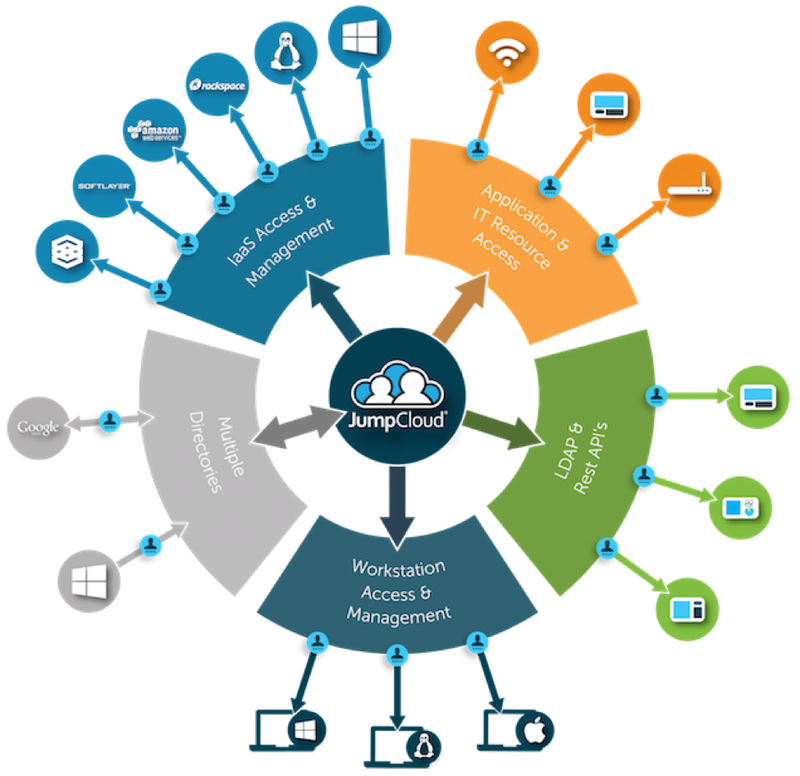 It is a True Single Sign-On™ solution, centralized user management, hosted LDAP, cloud RADIUS, device management, multi-factor authentication, and more. The Directory-as-a-Service platform treats all major platforms as equals, including Mac, Linux, AWS, Google Apps, Office 365, and others. Cloud infrastructure is as easily managed as on-prem IT resources. The benefits of this approach are significant. IT organizations no longer need to manage the identity management infrastructure. End users can go back to the era of a single sign-on approach to their entire IT infrastructure. IT admins can simplify their onboarding and offboarding approach with end users. Equally important, identities can be secured as they are the conduit to critical digital assets. If you would like to learn more about how Identity-as-a-Service functions as an Active Directory replacement, drop us a note. Also, feel free to give the Directory-as-a-Service platform a try for yourself. Finally, please be aware that your first 10 users are free forever. It’s a light-hearted take on why IT admins are finally fed up with their on-prem directories – and the trends that are pushing them to the cloud. Get your copy for free here.